All HIGHLAND CORNER homes currently listed for sale in Gilbert as of 04/22/2019 are shown below. You can change the search criteria at any time by pressing the 'Change Search' button below. 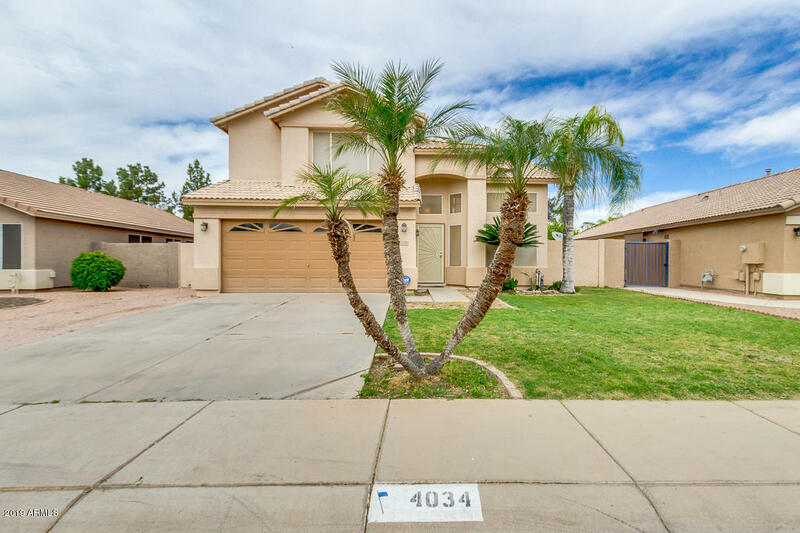 "Check out this 3 bed/2.5 bath home with a pool in Gilbert! This terrific home offers green landscaping, 2 car garage, and curb appeal. The great room with vaulted ceilings welcomes you on entry and leads to tile flooring in traffic areas, neutral colors and carpet, fireplace in the family/dining area, and a large loft are some of the cozy features of this home. The immaculate kitchen is equipped with stainless steel appliances, custom cabinets, mosaic back-splash, granite countertops, and breakf"